Impact have defibrillators at the Formby Campus and Dale Acre Campus as well as the Alt Centre. Whole staff training took place in October 2014 on their use in an emergency. This included a presentation and an opportunity for all staff to have practical experience with a demonstration defibrillator. 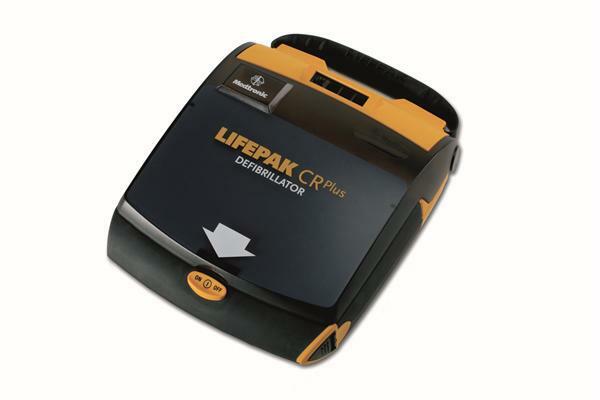 We chose the Lifepak CR plus because it is designed so that with minimally training and little knowledge of Emergency First Aid a person can effectively and safely use the equipment. It also has Infant/child compatibility using reduced energy electrodes.